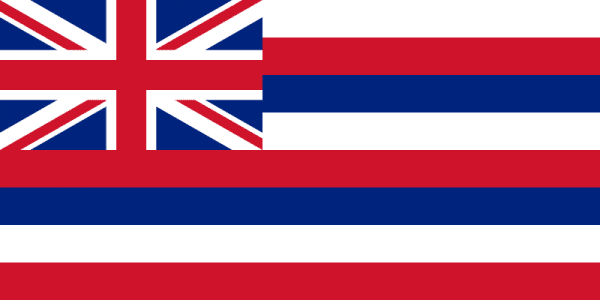 Hawaii is the 50th state to join the United States in 1959, but has some unique statistics too. While it is mostly known as a tourist destination, there are over 1.4 million residents on the islands and ranks 13th in population density. The Aloha State is one of the most unique states in the country in the middle of the Pacific Ocean. The capital of Honolulu is also the largest city and Oahu region is the largest metro area on the islands. Hawaii is known for it’s unique culture which is inspired by North American and Asian cultures. The islands consist of volcanoes and many different military personnel and bases. The eight main islands that make up Hawaii is Ni’ihau, Kaua’i, O’ahu, Moloka’i, Lana’i, Kaho’olawe, Maui, and the Island of Hawai’i. The iScrap App can help you locate a scrap yard in the Hawaii region and on the islands. There are scrap yards in the area that can help you recycle your metals and provide you with the current scrap for your metals like steel, copper, and brass. On the iScrap App you can also report scrap prices that you’ve received at your local scrap yards. You can let other scrappers know what prices you recently were paid for your metals. Much of the economy of Hawaii relies on the tourism making up almost 1/4 of the gross profit, while also relying on agricultural industries like whaling, sugarcane, pineapple, and education. A bit unique however, is the honeybee exporting in Hawaii being one of the most valuable industries in the state. While some of these industries may not directly affect scrap metal industry, where there are cities there is scrap. Whether there is new construction or demolition, the Hawaii scrap yards can be found on the iScrap App in minutes. You can search for your town or zip code and find the closest auto wreckers and junk yards throughout the islands. With the iScrap App you will be able to locate yards and look up their information like container services and scrap prices. The Recycle Hawaii organization is a great resource to find educational information for the general public to help create a sustainable future for the state of Hawaii. Big Island Scrap Metal – Kalara St.
Big Island Scrap Metal – Honokohau St.